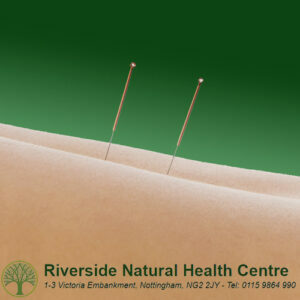 Read more about Acupuncture Nottingham. Acupuncture is a traditional remedy where fine needles are inserted into certain points of the body to achieve positive benefits to health and well-being. Headaches, Migraines, Sleep Problems, Asthma, Skin Conditions, Trapped Nerves, Sciatica, Back Pain, Arthritis, Infertility, Menstrual Cycles, Endometriosis, Menopause,Pain, Chronic Fatigue, Fibromyalgia, Anxiety and depression and many other conditions. If you are considering Acupuncture for Pain Relief, Acupuncture is widely known for its effectiveness in the treatment of pain-related conditions. Its unique role in reducing pain in patients is one of the main reasons it has become so popular around the world. Read more about Acupuncture For Pain Management at The Riverside. The benefits of traditional acupuncture have been widely researched. A World Health Organisation report found acupuncture effective for over 90 different symptoms and the use of acupuncture is increasing both in popularity and evidence for its effectiveness. The long term benefits of acupuncture are help with resolving your problem and enhancing your feeling of wellbeing. 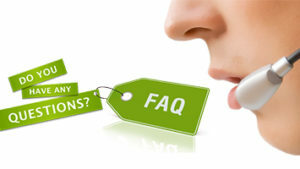 If you have any questions with regards to acupuncture Nottingham, do get in touch. A usual acupuncture treatment lasts about an hour and this includes a consultation. Nottingham acupuncturists Toni and Nigel will be able to confidently provide you with information about your treatment and answer any questions you may have. Your acupuncturist will insert very fine needles into precise locations to connect with your body’s qi. The aim is to direct the flow of qi to trigger your body’s healing response to help it restore physical, emotional balance. Acupuncture treatment is designed to give positive benefits on health and well-being, so as the condition you’re being treated for improves, you may notice a reduction in other health problems. Your acupuncturist will aim to treat your condition and ensure that you arrive at the best solution that can help alleviate the problem so that you can feel the benefits as quickly as possible and to be able to get on with your life. 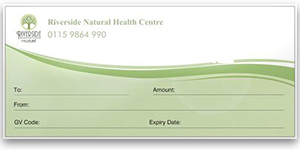 Booking a appointment for Acupuncture Nottingham is simple. You can either book online or over the phone. When you book a appointment for acupuncture Nottingham. 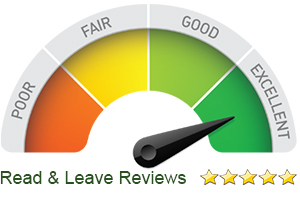 If you have any medical reports or results, you may like to bring them with you. The more information your acupuncturist has to work with, the more beneficial your treatment can be. Member of the British Acupuncture Council. Do you have a health care policy? Acupuncture may be listed. Call us today.